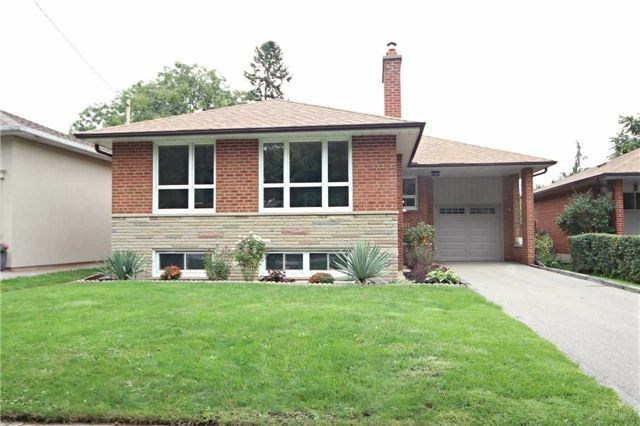 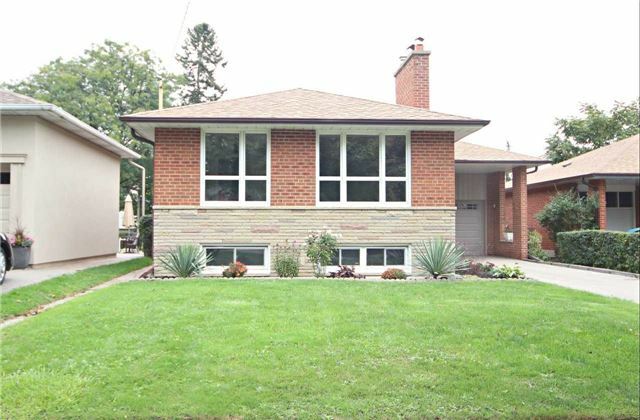 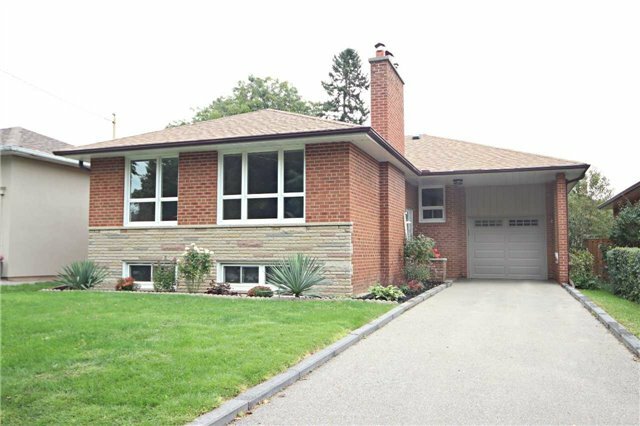 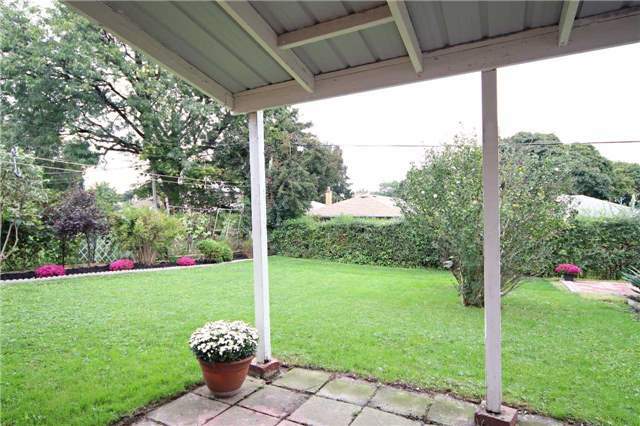 solid 3 br home in family friendly royal york gardens! 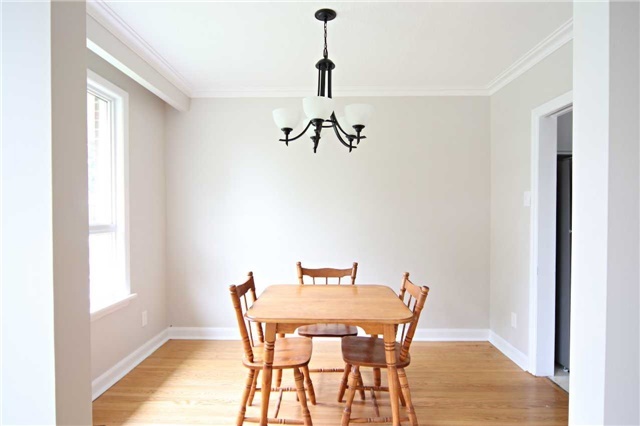 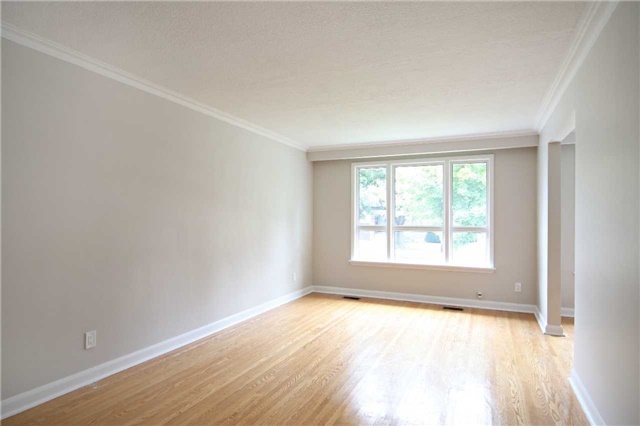 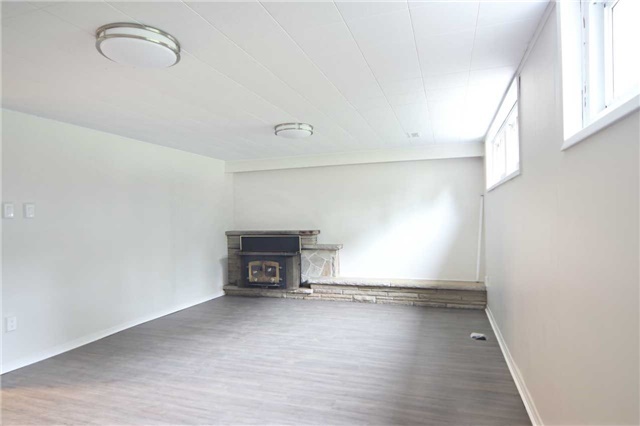 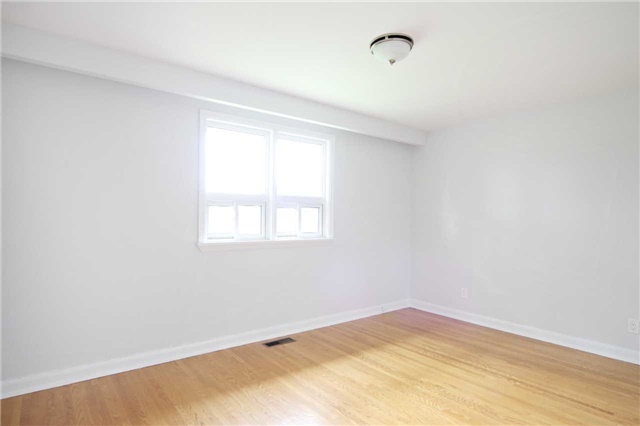 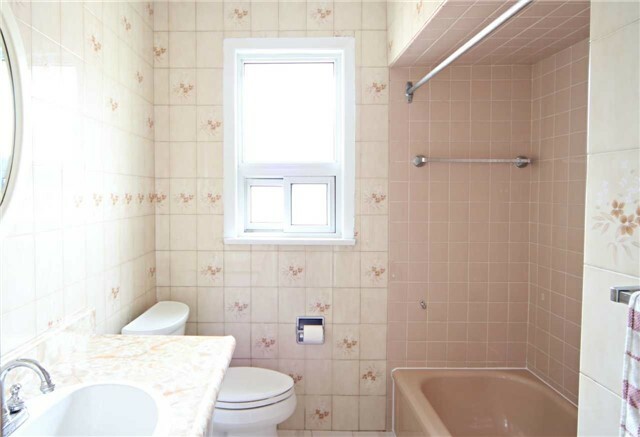 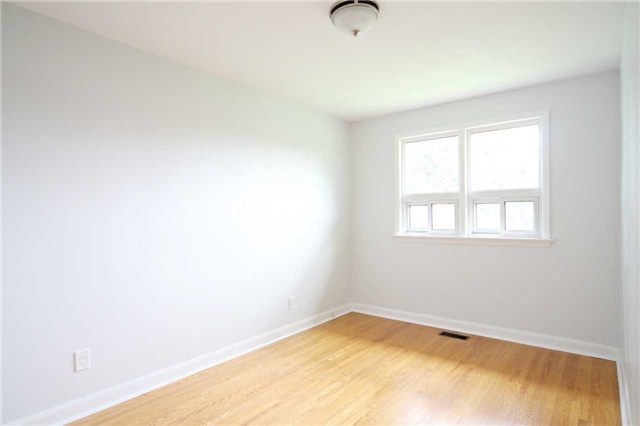 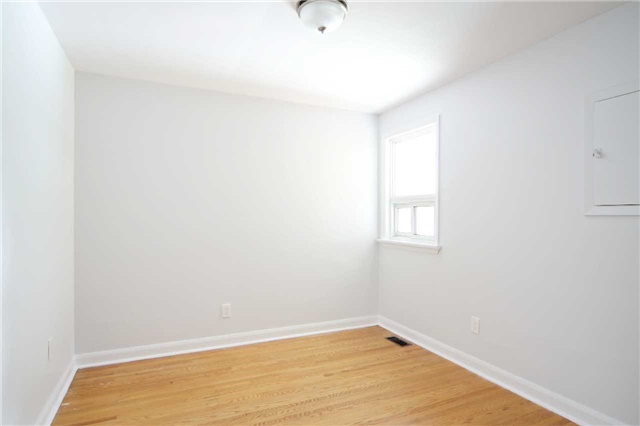 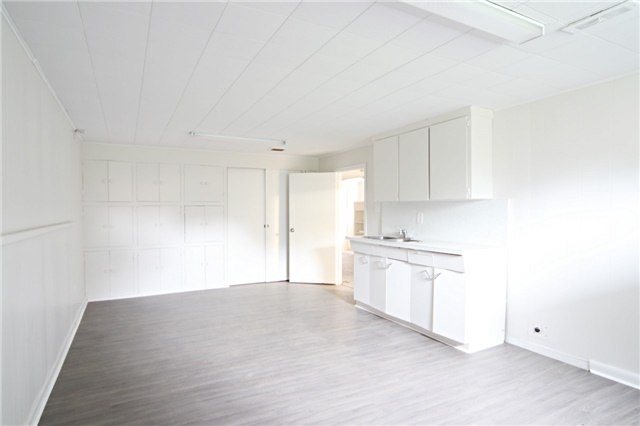 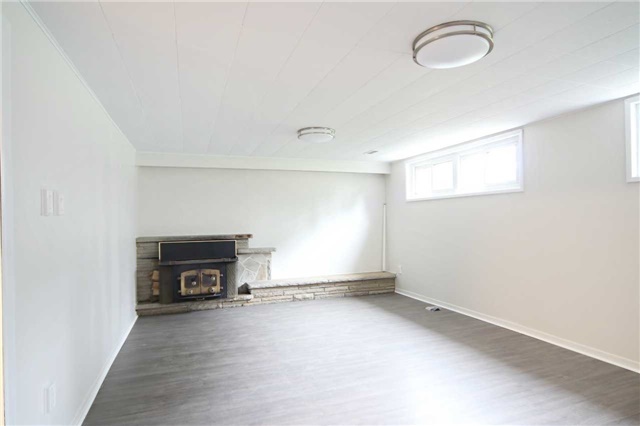 sunny & spacious - the perfect blank canvas awaiting your personal touch! 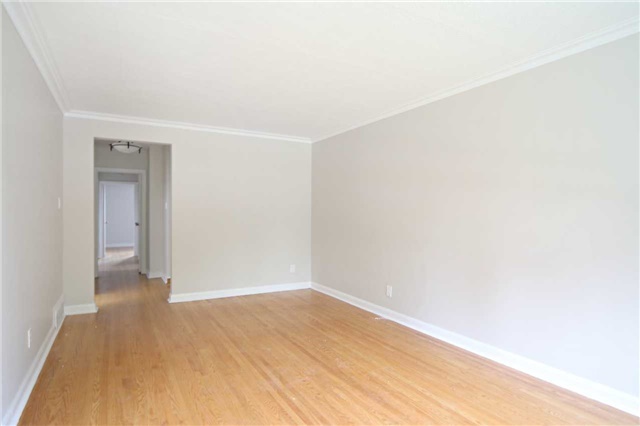 original hardwoods throughout main flr. 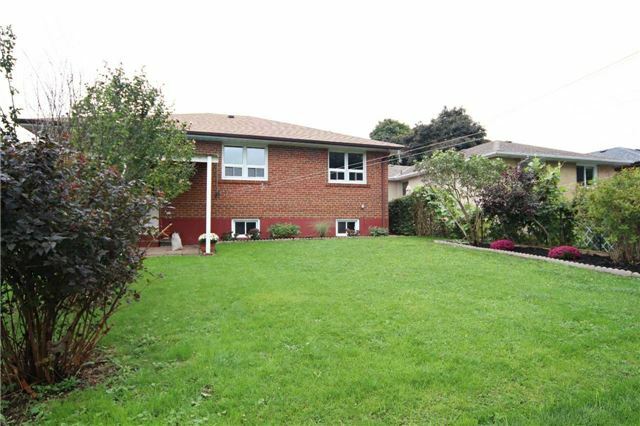 separate side entry to large basement with in-law/nanny suite potential! 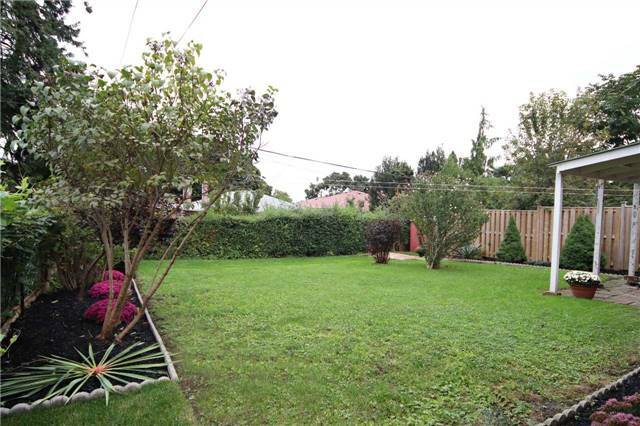 private fenced yard. 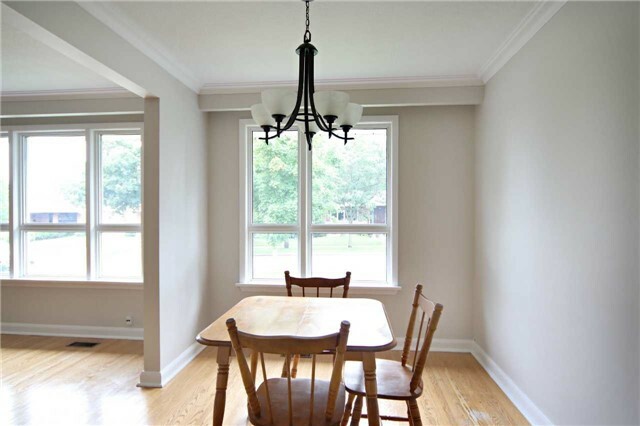 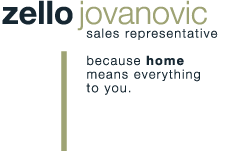 conveniently located close to schools, transportation & shopping. 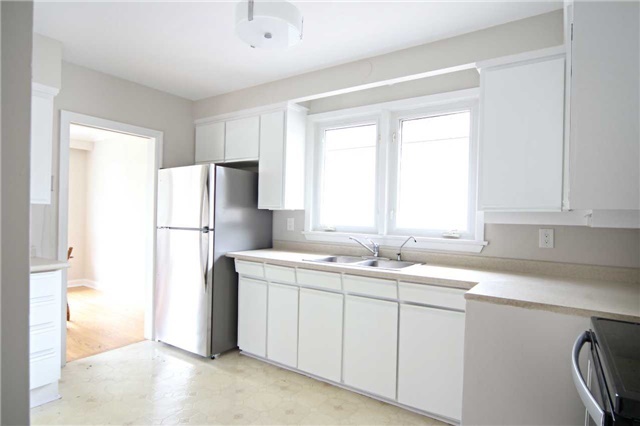 **** extras **** fridge, stove, washer, light fixtures, furnace.